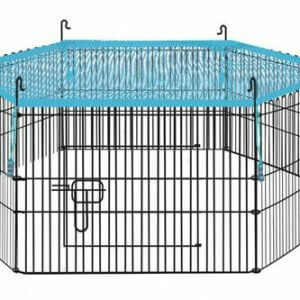 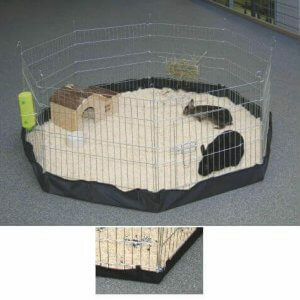 At Pet-Bliss we have a great selection of rabbit runs for sale including both metal and wooden rabbit runs. 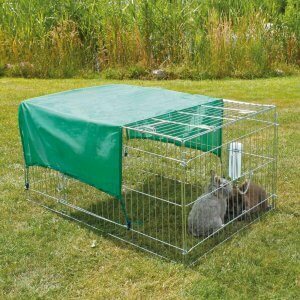 We also stock folding rabbit runs that can be put away when not being used; these are great to take away with you as well. 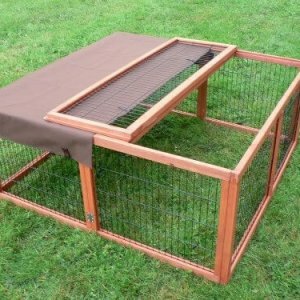 Whether you need a small rabbit run that can be used indoors or an extra-large rabbit run for outside, you have come to the right place!